The “Probability” episode is a sure bet. Probability is a way to measure how likely it is that something will happen. Probabilities are predictions. They’re often just very careful guesses. When a scientist wants to calculate a probability, she or he gathers data and then uses the data to make her or his guess. Probabilities are between 100% (it’s definitely going to happen) and 0% (forget about it, pal, it’s not going to happen). Most things have a probability somewhere in between. Scientists use probabilities to predict the future, to decide if things will happen. The weather forecaster can predict a 67% chance of rain because all last year, and many years before that, people have been recording all sorts of information about the weather. By comparing the weather conditions today with the weather conditions from past days, the forecaster can predict what’s going to happen tomorrow. Sometimes the forecast isn’t correct, because no matter how much information is available, a probability is still a guess, not a certainty – not a sure thing. You can predict the Sun will rise tomorrow with very, very good probability. You can be sure there will be an earthquake this year, but where or when – that’s a whole ‘nother probability. 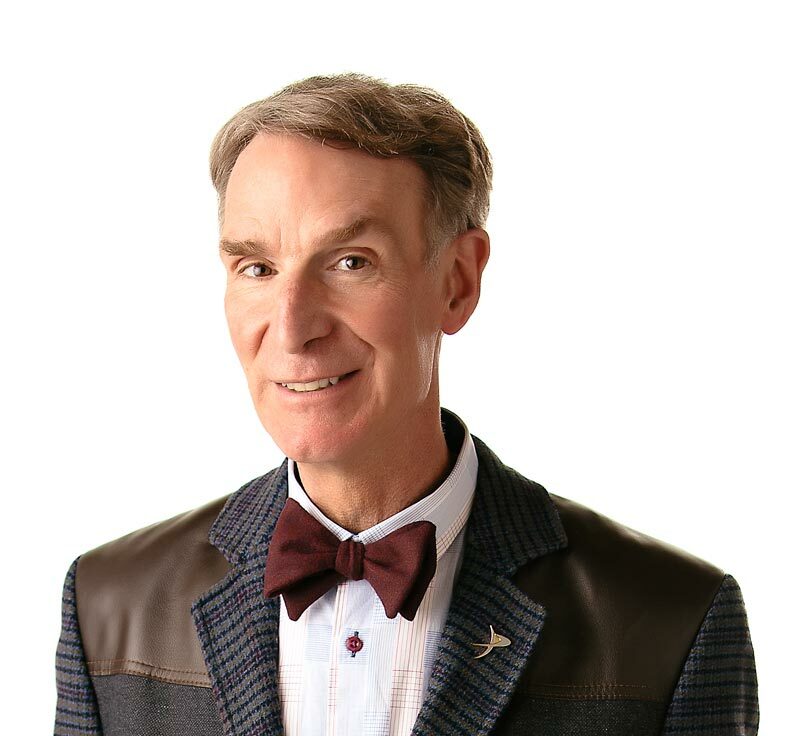 Don’t press your luck – be sure to watch Bill Nye the Science Guy’s “Probability” episode. Probability allows us to predict events. You have more of a chance of seeing a UFO today than you do of winning the lottery in your entire lifetime? Your probability of being struck by lightning is 0.01%, which is pretty unlikely?